Samsung is back, and this time they have sent us another 17" LCD monitor (well, sort of). 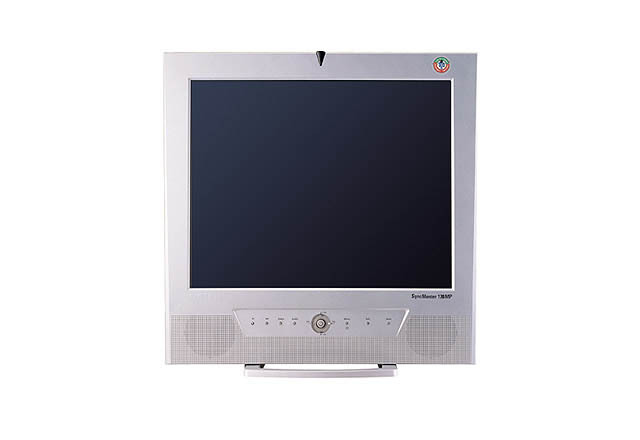 The 172MP is a 17" LCD multifunctional display unit with the capability to perform as a monitor, TV (using its optional TV tuner) , or both with its PIP (Picture-in-Picture) feature. It accepts inputs from pretty much any video device you can think of (ie: PC, Air/Cable TV, DVD, VCR, Camcorder). This is the first multifunctional display that we've been able to review, and from the press release and spec. sheet, this monitor looks very promising. Will it stand up to our expectations? Let's find out.